A strong-willed child is not easy. That is no secret. 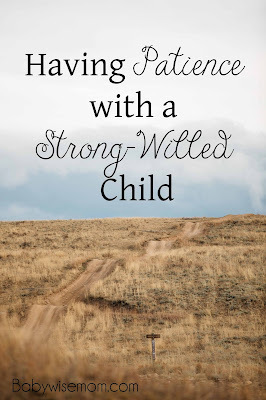 If you don’t have a strong-willed child (yet), you might find yourself hoping one never comes your way (or if you are really sure of yourself, you think strong-willed is the result of parenting skills…I assure you, it is not…so just keep having children and some day you will have your own strong-willed child). If you have a strong-willed child, you might find yourself exasperated at times and have no idea on how to proceed. 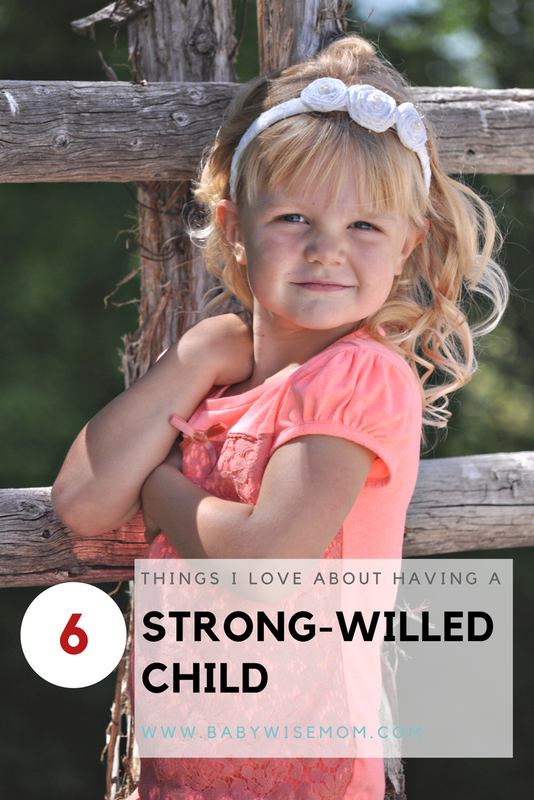 While it can be overwhelming, there is so much good about a strong-willed child. Yes, it is challenging often times. But this strong-willed child can and will do great things in life. Strong-willed isn’t a “bad” or “negative” trait. It is just a trait. In my 12-plus years of parenting, I have come to learn no trait is clear-cut good or bad. It just is, and parents have a powerful position to help that child learn to channel the virtues of that trait and tame the vices. There are virtues of being strong-willed, and focusing on those virtues can help give you a big picture to look at and get you through those hard days. Also, I think it is important to recognize the gift these traits can be so that we don’t squash them out of our children. We need to learn to work for them so they can use these traits to serve themselves and others in life. Stick wit me! I know this one seems like…um…what? You love that? Let me explain. Being stubborn can be frustrating as a parent, no doubt. But let’s step back and look at life. Let’s say I can effectively teach her and help her to be on a good path in life. Let’s say I help her to wan to do good in life and be good. Now how does that stubbornness look? It looks helpful! It looks like a virtue! It looks like a solid foundation to help her stand her ground so that when, not if, she gets told she shouldn’t be doing that good, she will hold strong to her convictions. Already in life, my strong-willed, stubborn girl has been the champion of classmates who have been picked on and made fun of. She sticks up for her peers. She is a believer in doing what is right, and her stubbornness to follow that belief outranks any fear she might have about sticking up to mean kids. This has earned her a lot of friends. There are other ways to look at the word “stubborn.” Assertive. Determined. Persistent. These can all be great qualities. This is similar to stubborn. Yes, it can be frustrating. But how about when she is aiming for a goal? How about when she wants to attain something? Her tenacity will get her through the speed bumps that are sure to come her way, because they do come in life! She will stick with something–that tenacity will get her through. She can do so much on her own! She just figures out how to get things done for herself. This can be such a help in a family situation. I am cautious with this. I don’t want her having to do things for herself consistently before she is ready to fully be independent in an area. I don’t want her losing out on nurturing from me, her mother. But there are so many things she just figures out and takes care of herself. 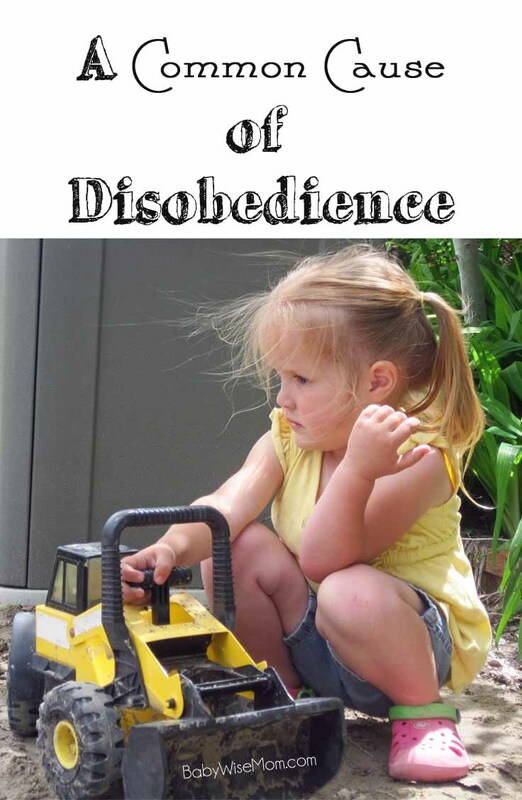 Being outgoing is a common trait of strong-willed children. She is not afraid of new experiences and she easily makes friends wherever she goes. I never worry about if she will be lonely or left out. She won’t let that happen. She makes her own fun and brings whomever will join her along for the ride. Oh she asks a lot of questions! A lot of very hard questions. This can be frustrating at times, because that child who wants to know all about how cheese is made is also the child who questions why she has to do certain things you tell her. She wants to know everything, including why. A whole lot of whys. Asking questions is a great way to learn. It is easy to parent easy children. My strong-willed child challenged me and helped me focus and grow into a better parent. She has helped me grow into a stronger, more patient person. She has stretched me to and past my limits, and I have come out stronger. As you move through life with your strong-willed child, work to nurture the positive sides of your child’s traits while minimizing the impact of the negative sides of your child’s qualities. There is good to be found and nurtured. Help your child to grow to her positive potential, and you will grow to love these strong-willed traits, also. 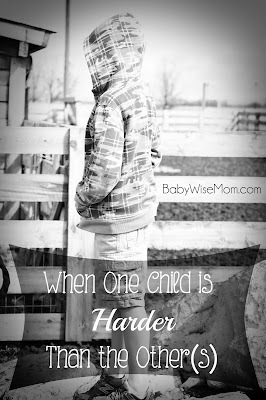 My strong willed child is my only boy, on the spectrum, has ADHD, and is gifted. It's hard to figure out what is from what personality-wise sometimes, which we have to do sometimes to help him overcome challenges and help us understand him! But, I'm learning so much from him and I wouldn't change him for anything.